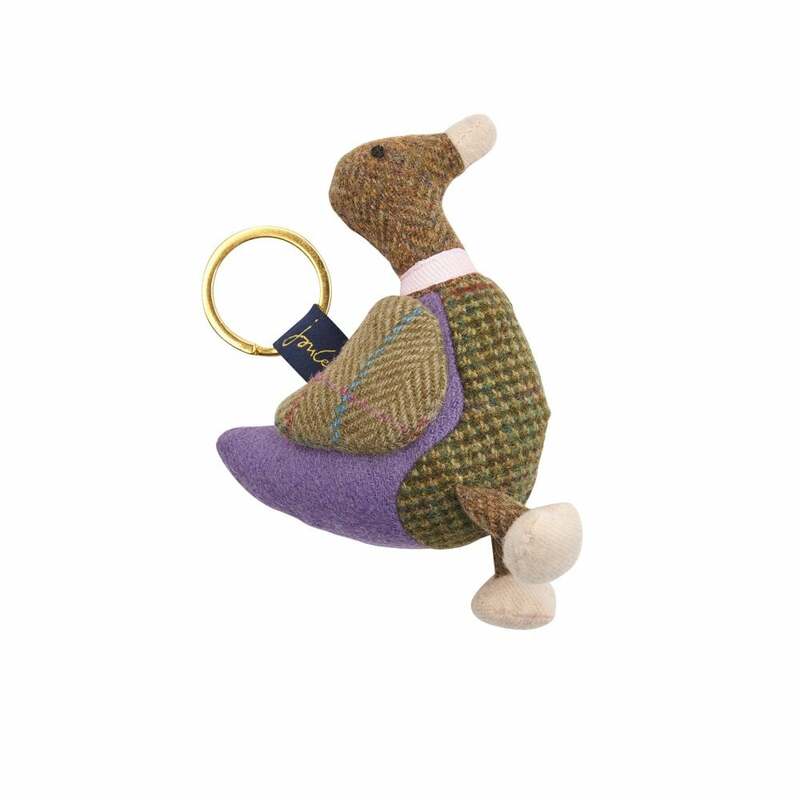 Made from assorted pieces of tweed each of these novelty keyrings is completely unique! This means they may vary slightly from images pictured but will still be just as adorable. Great for keeping your keys safe and secure.